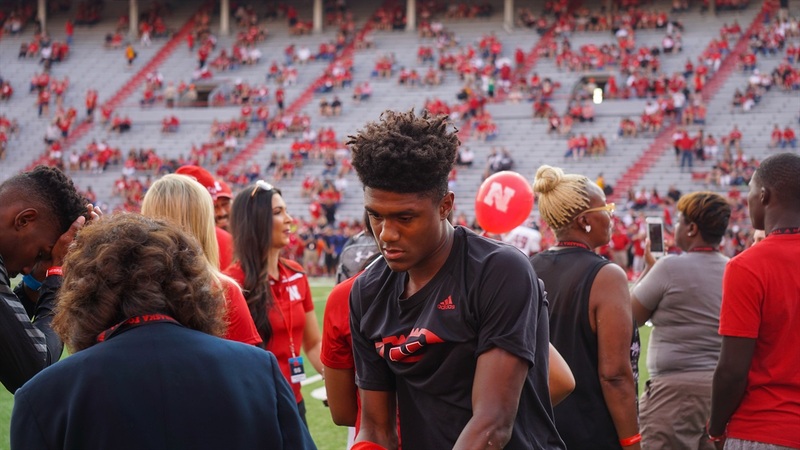 After a nice opening weekend of recruiting action with two official visitors in 4-star wide receiver Isaah Crocker‍ and 3-star defensive back Aashari Crosswell‍, Nebraska is on the road this weekend so no one will be in town. Recruiting never sleeps though, so in the immortal words of Bane from “The Dark Knight Rises,” let the games begin. 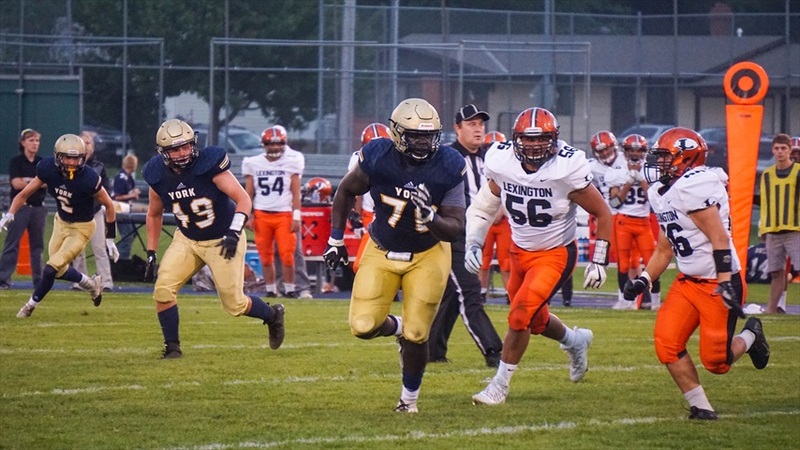 Husker commit Masry Mapieu during York's win over Lexington last week.